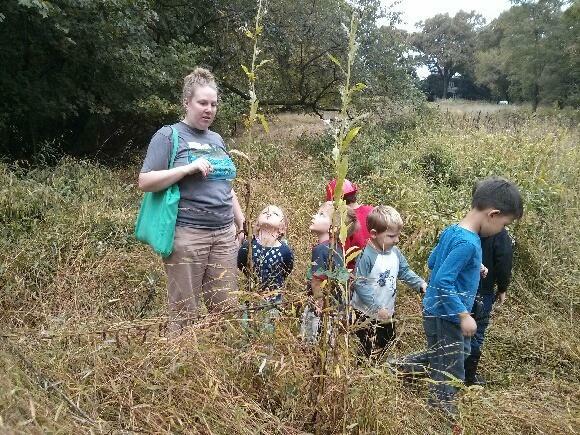 The Nature Detectives enjoyed jumping into fall this week by learning about the farm and harvesting! 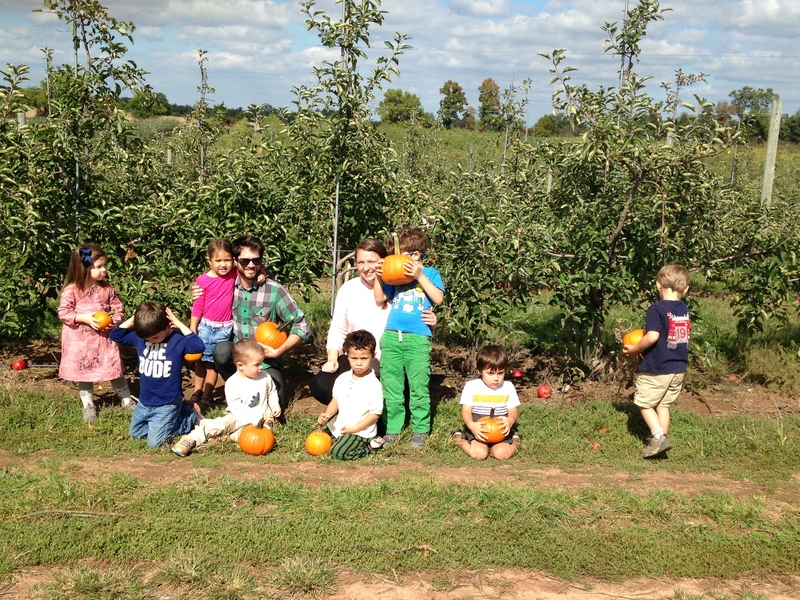 This week, both classes enjoyed our yearly trip to Homestead Farm. 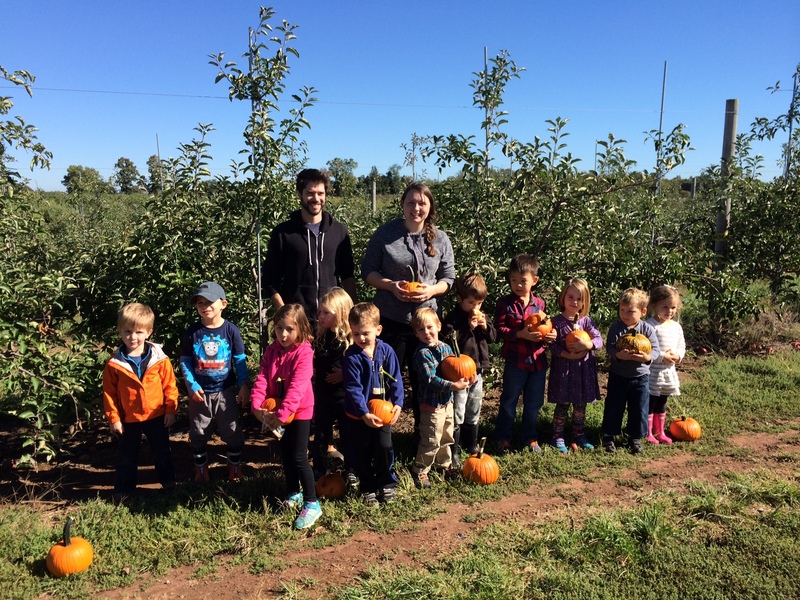 We visited the farm animals and took a tractor ride to a pumpkin patch where each child got to pick our their own pumpkin! To finish off the trip, each detective was also able to enjoy a juicy apple picked right from the farm. We also enjoyed our weekly naturalist visit from Alex! 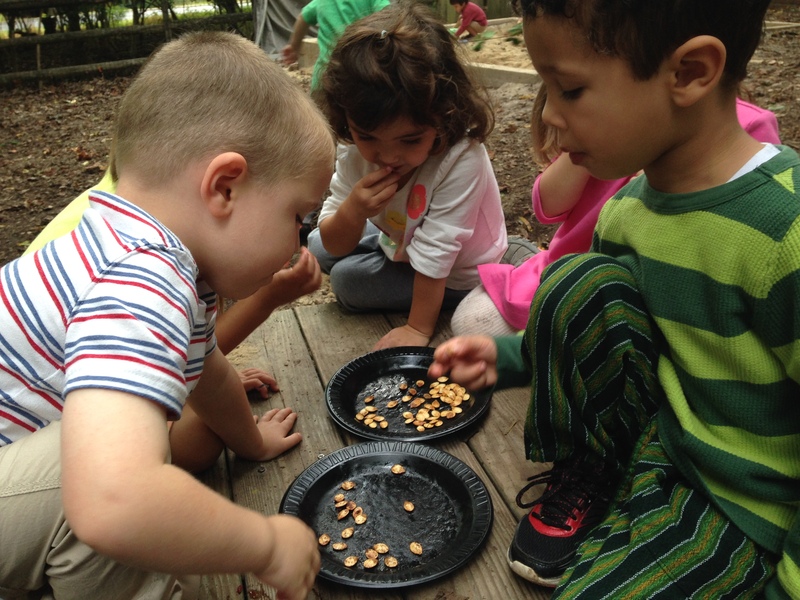 Woodend is starting to show signs of fall, and all the classes enjoyed collecting leaves, acorns and chestnuts! This week we introduced the light table into our indoor play. 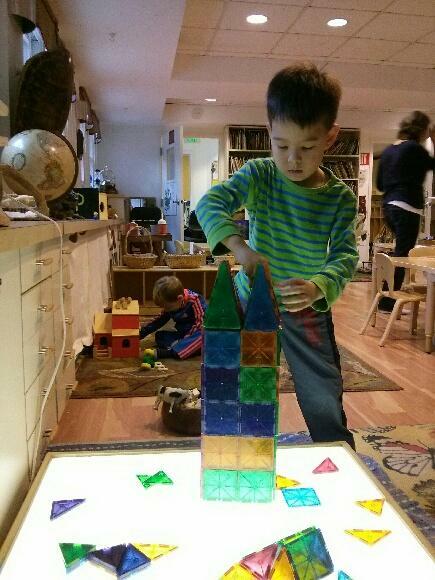 Children created structures with magna-tiles such as airports, towers, and even barns! 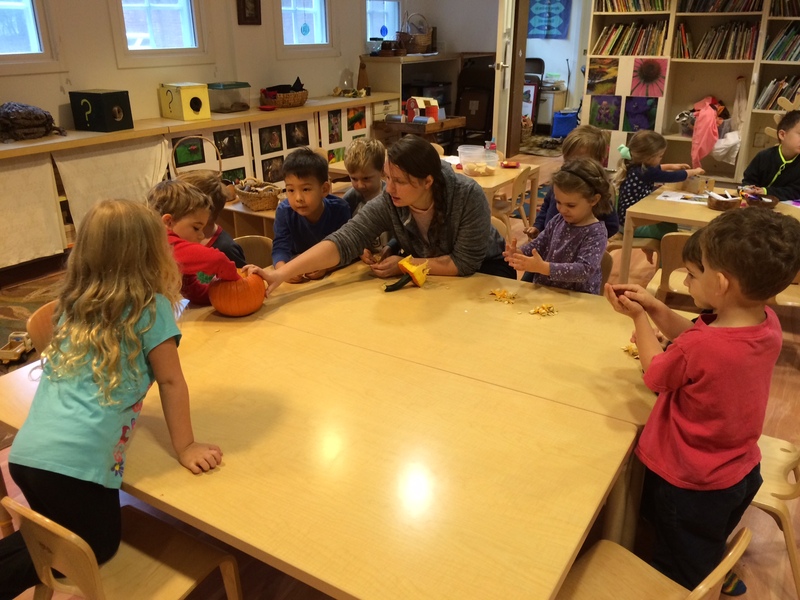 After going to the farm, each class got to explore the insides of a pumpkin! We scooped and separated seeds, as well as cooked them up for a taste test between salt and cinnamon flavored pumpkin seeds.